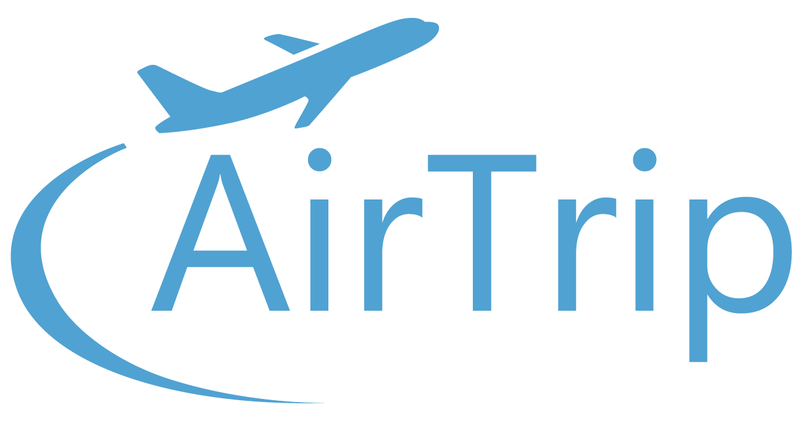 While it is not a must to reconfirm a flight, AirTrip highly recommends that you reconfirm your flight on the airline official website or by calling the airline. Reconfirming your flight helps avoid last minute surprises when the flight is delayed or cancelled. Please note that some airline companies do not display reservations made through a travel agency on their website. In case of such situation, a phone call will be required.